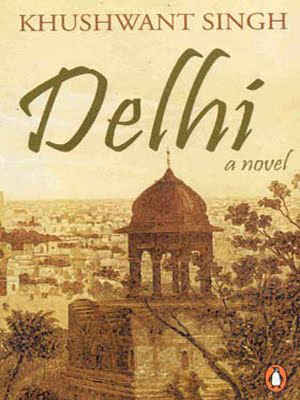 Delhi is a city with a long-standing history, a far-reaching influence and an exploding population; naturally it has been a source of inspiration to novelists since time immemorial. Writers continue to chronicle the fascinating and often troubled history, be inspired by the spirited and ever-changing culture and use the magnificent and diverse cityscape as the setting for their stories. Here is our top pick of books set in Delhi. 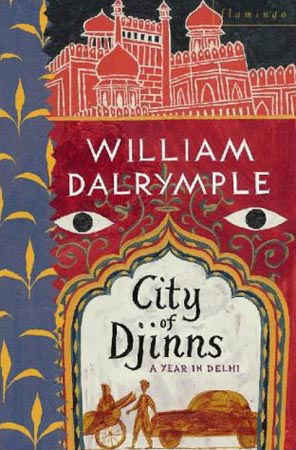 William Dalrymple’s portrait of Delhi through the ages is a marvellous construct spanning over five centuries of history, and is a must read for anyone planning to spend time in this city. Dalrymple’s accounts are conducted without a time frame; he loops back and forth, linking the present and past seamlessly, facilitating such a clear insight into exactly what makes this vibrant metropolis tick. 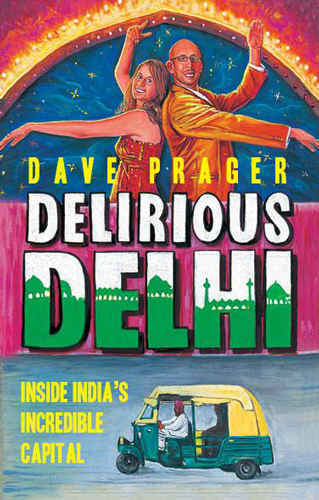 Not only does Dalrymple delve into Delhi’s rich history, he also accurately and hilariously conveys modern Delhi and its swathes of interesting characters with comedy and skill. Five Point Someone chronicles the trials and tribulations of three IIT students struggling with the everyday drama of growing up and becoming adults. 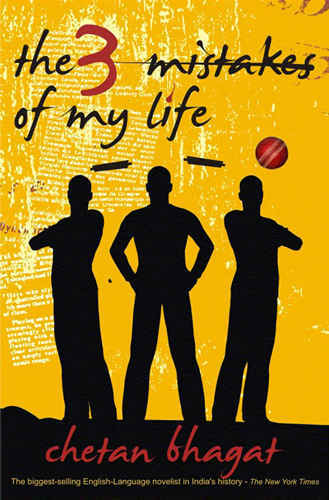 The story must be semi-autobiographical - Bhagat himself studied at IIT, Delhi - and is an eye-opening glimpse into what goes on behind the campus walls of one of the most prestigious institutions in the country. Translated into Hindi and adapted into the movie 3 Idiots, this book has had no shortage of success and is a very easy read. 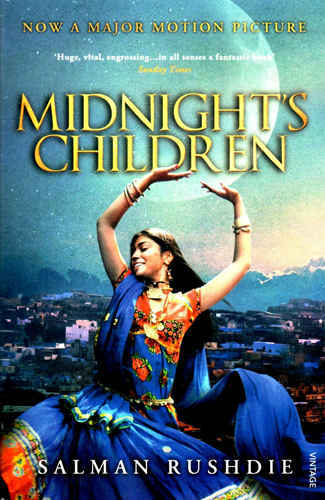 Not for the faint-hearted, this vivid and fiery book allegedly took the author twenty five years to finish. The narrator, a lewd and ill-behaved libertine describes Delhi as a city he loves as much he does his hijra whore Bhagmati. She becomes Singh’s metaphor for the city - ugly, energetic - he saves her life when she is abandoned on the side of the road, and she saves his, when he is caught up in the riots of the Emergency. Using prolepsis, this tale traverses six hundred years of both grandeur and squalor in the city and immortalises a whole host of colourful characters, who belong to days gone by. 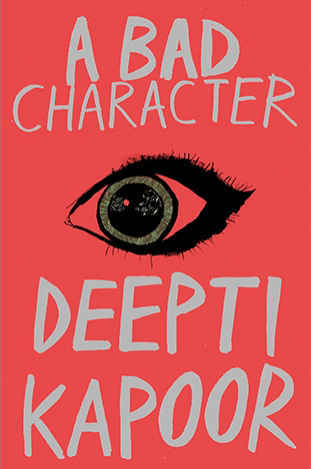 Deepti Kapoor’s recently published novella provides an enlightening insight into the exhilarating and dark underbelly of life in Delhi as a young woman. The protagonist roams around Delhi by night, frequenting bars and succumbing to her desires, her addictions and a booze-fuelled insomnia. At once an ode to the perils of being a woman alone in a huge city and a celebration of female liberty and expression, this is a story that is intoxicating, gritty, beautiful, and deserves to be read in one go. Sam Miller’s first novel, an exploration of Delhi on foot, suggests that he knows the Indian capital inside out, which is no mean feat. His ingenious concept, that of starting in Connaught Place and spiralling out of the city anti-clockwise, is the perfect format to attempt a cross section of this vast capital. His wanderings take him to Tihar Jail, the slaughterhouses of Old Delhi, Malcha Mahal on The Ridge, Akshardham Hindu Temple, the rubbish dumps of Noida, the malls of South Delhi and everywhere else in between. What makes this travelogue so distinctive are the funny, sometimes extensive and always informative footnotes, which clarify and augment an already exceptionally readable book. Refreshingly light but nonetheless exceptionally clever, the Vish Puri series comprises four very amusing crime novels thus far. The eponymous Vish Puri is a Punjabi detective, who describes himself as India’s ‘Most Private Investigator’. 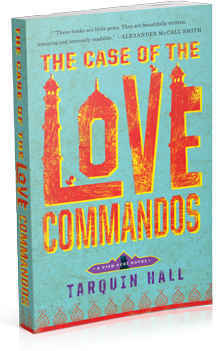 He is determinedly upstanding amidst the bad characters of modern Delhi, and goes off gallivanting around the capital and the country, solving preposterous and entertaining crimes in each of the four novels. 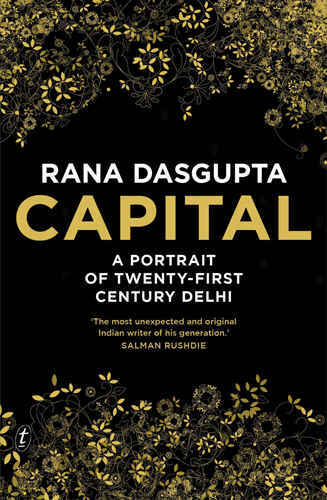 In Rana Dasgupta’s first work of nonfiction, he describes Delhi as beguiling; ‘he fell in love and in hate with it’. This book is a compelling, fast-paced and heady encounter with the Delhi of the millennium; it is particularly captivating for a book that is not fiction. He captures all of the ambition, vibrancy and creativity of Delhi’s rapidly emerging middle class and dissects the darker relationship between the business and political classes. Like so many books on the Indian capital, he weaves over one hundred years of history into his pastiche of stories, and examines everything, from accounts of slum dwellers’ lives to those of business magnates. Feminist in its leaning, Desai’s compassionate novel focuses on the role of sisters, daughters and mothers within the family. This domestic drama is set in the depths of Old Delhi and details the tensions of the post-colonial condition after Independence and partition. There is a clear, symbolic stratification between New and Old Delhi, with the latter becoming a place of stagnation and frustration, and the family is separated as the nation has been. 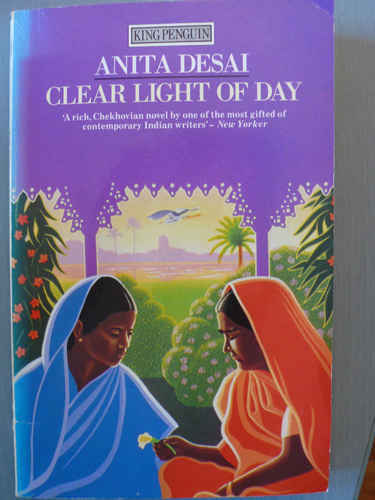 Desai has said that she considers Clear Light of Day to be her most autobiographical text, as it gives priority to the neighbourhood and the era in which she grew up. 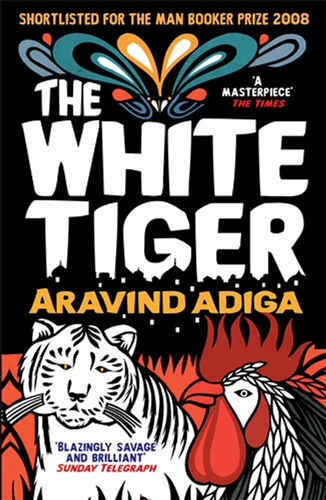 This is Aravind Adiga’s hilariously blunt story of the relationship between master and servant - Ashok and Munna - and of their continual power play. The former is the mercurial son of a corrupt and despotic landlord and the latter the astute and resourceful son of a rickshaw wallah. Both men hail from the same village and the story follows their migration to Delhi, where Munna becomes a driver and servant to Ashok. It is told retrospectively in the first person, in the form of Munna’s late night letters to the chinese Premier. Adiga indulges in comical and apt descriptions of the streets of Delhi such as the ludicrous, yet somehow logical, unwritten traffic laws, as Munna laments the state of the city and compares India to China. The pioneer of magical realism may not be able to come to Delhi any more, but that does not undermine the pristine detail in his descriptions of this seething metropolis. Set predominantly in other Indian cities, the narrative reaches Delhi during the turbulence and upheaval of the Emergency, between 1975 and 1977. Protagonist Salim Sinai tells of Prime Minister Indira Gandhi’s citywide ‘Beautification’ Program in which she ploughed down slums and relocated residents with wry remarks and beautifully crafted satire. Delirious Delhi is about two New Yorkers in a city of 16 million people and just as many horns honking at once! Dave Prager and his wife spent 18 glorious months living in Delhi as the advertising agency he worked for decided to staff up their office in Gurgaon. 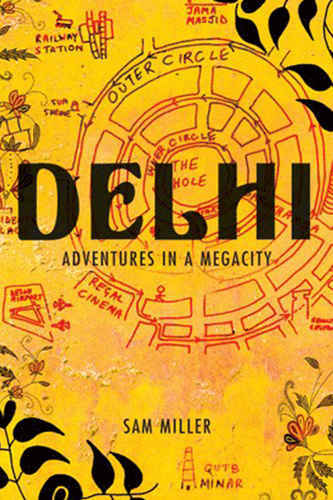 Examining the capital&apos;s frantic ecstasy, fever and humour, the book is a must read for anyone going to Delhi, anyone who has been, and anyone who wants to know what they&apos;re missing out on! One of the most popular books for nature lovers, botanists and landscape architects is Trees of Delhi which is an exhaustive guide on the rich flora found in Delhi. 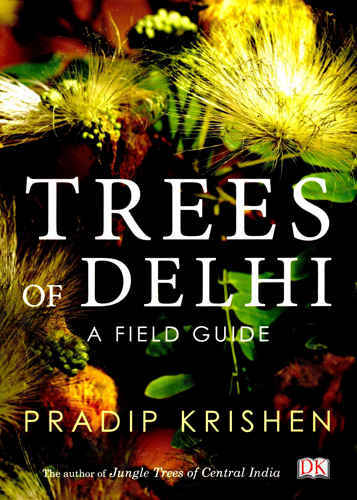 Pradeep Krishen talks of over 250 species of trees with picture illustrations on where to find these trees in Delhi.